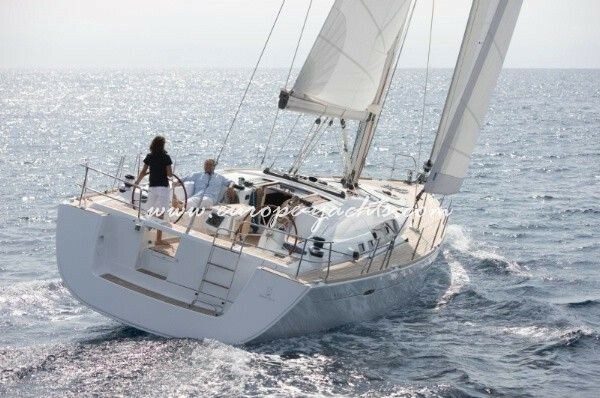 Beneteau Oceanis 54 is ready to sail in the Greek islands. 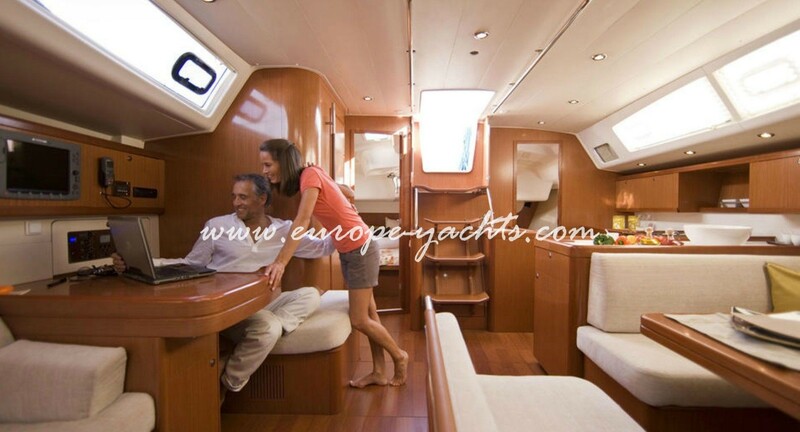 Do not hesitate to fall in love with our yachts! 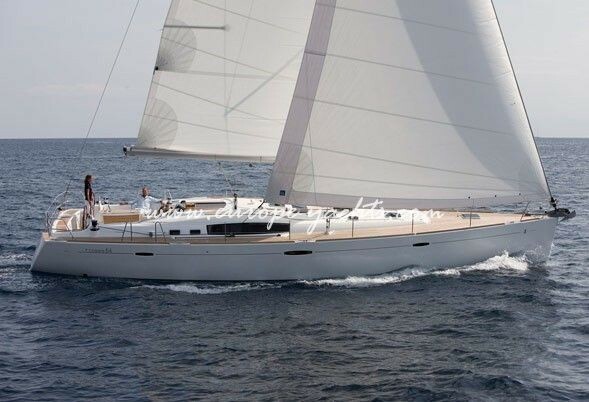 The Beneteau Oceanis 54 offers long-distance trravellers a magnificent yacht with flowing lines designed by Berret-Racoupeau. 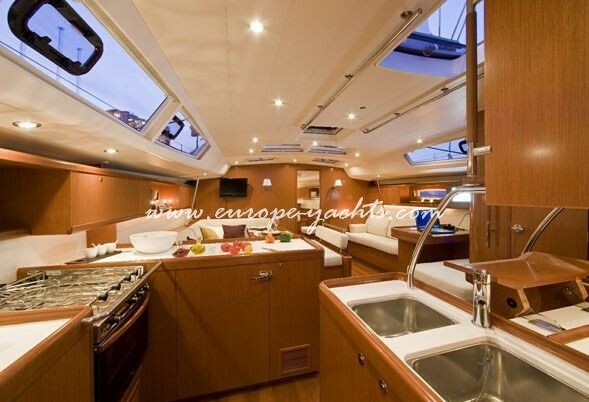 On board, everything is focused on maximum comfort and light to fulfil the promise of outstanding coastal cruising and sea passages. 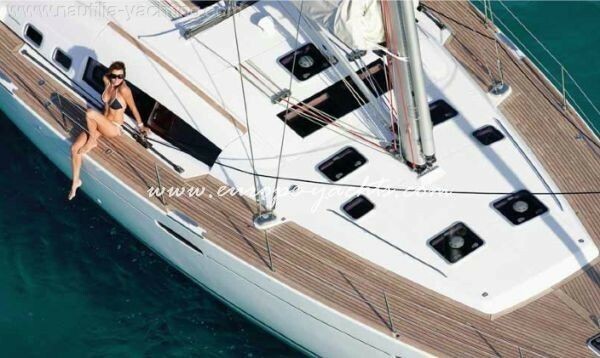 In a very real sense, choosing your boat is the begining of of your voyage; experiencing the Beneteau Oceanis 54 is like opening your eyes to new horizons. 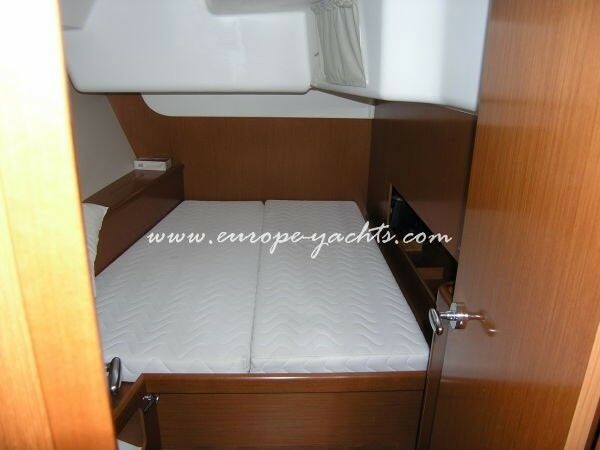 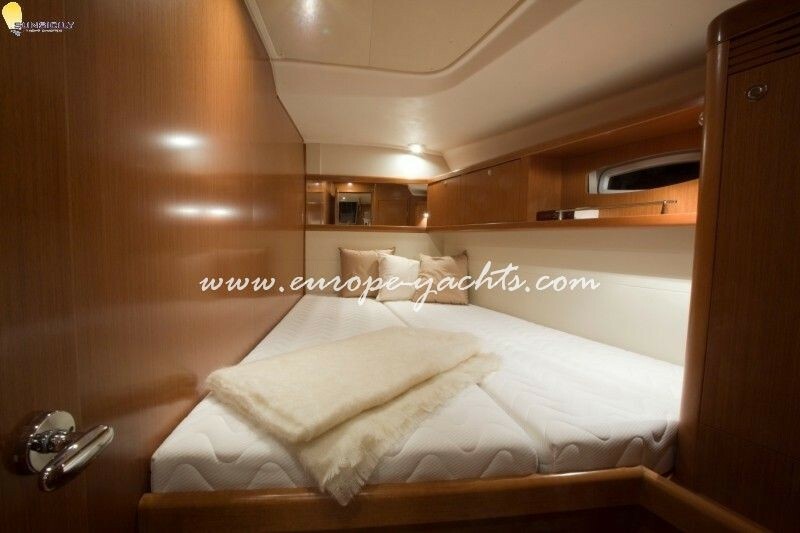 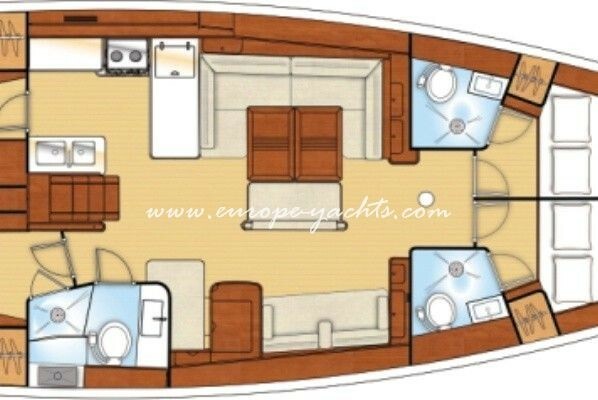 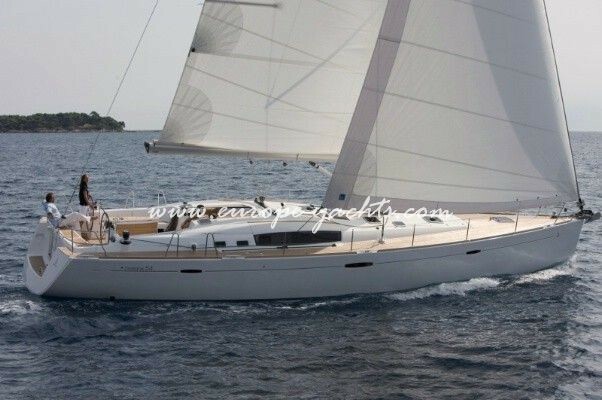 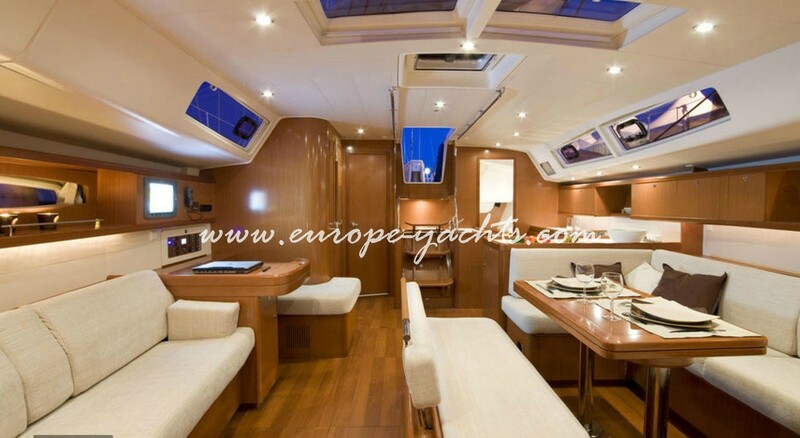 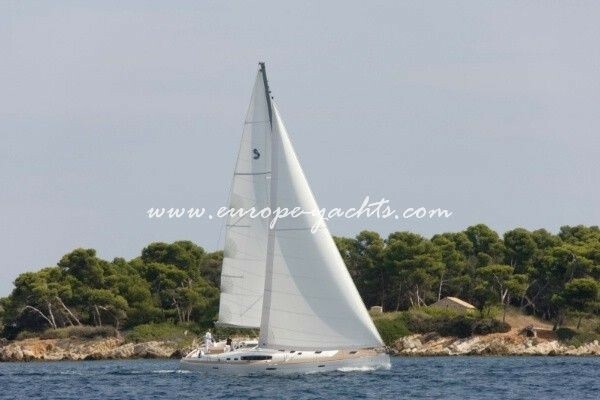 Beneteau Oceanis 54 comes with 4 double cabins, 1 single cabin and 4 toilets . 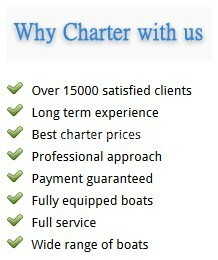 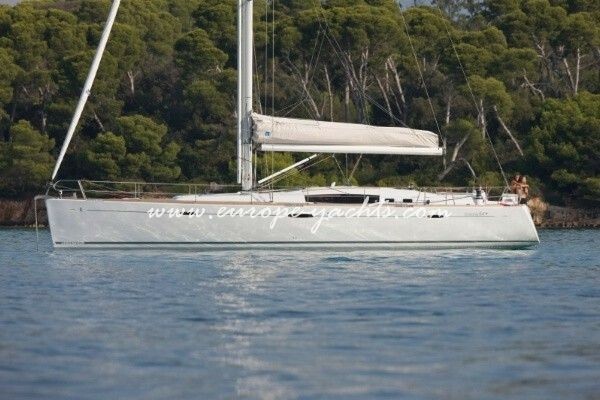 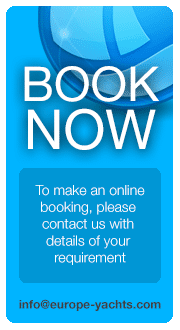 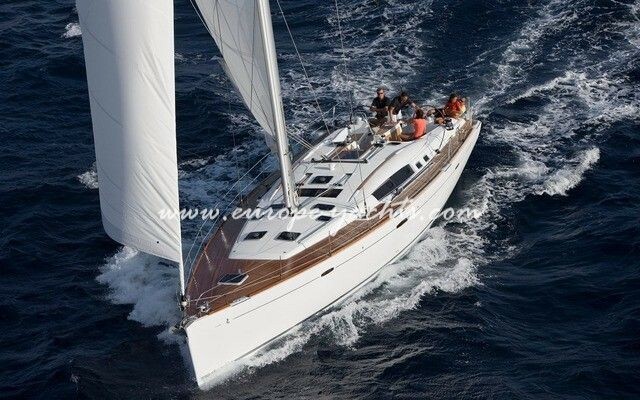 Available for skippered and bareboat charters in Greece.